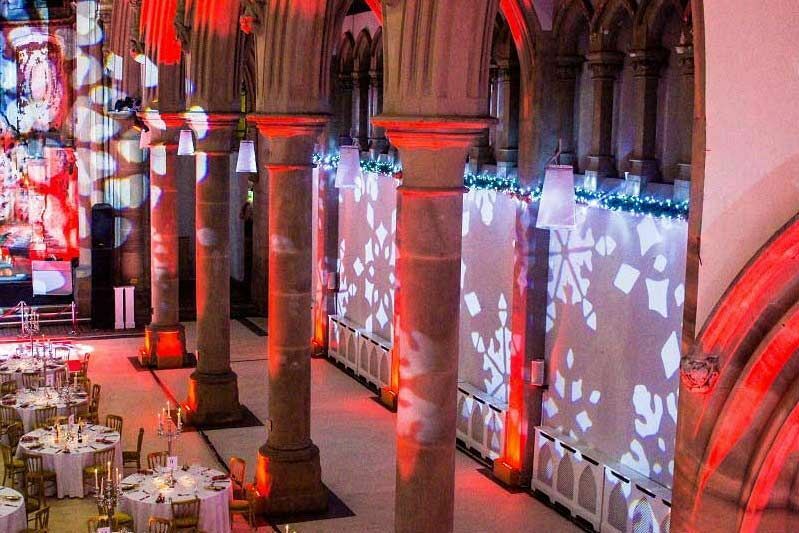 Christmas is a time of year to celebrate in style and this stunning venue in Manchester is no exception. 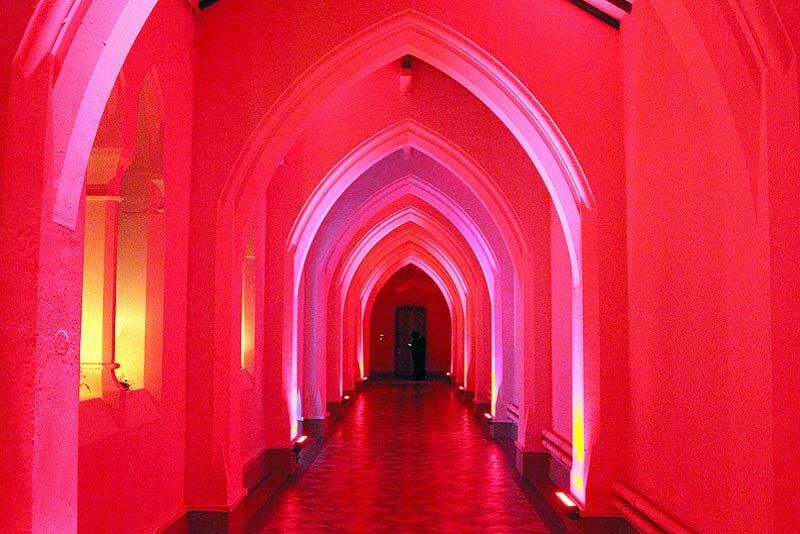 Make your evening one to remember in this breath-taking, architural masterpiece for a midweek Christmas party night that will be sure to leave your guests with a lasting impression and some unforgettable memories. 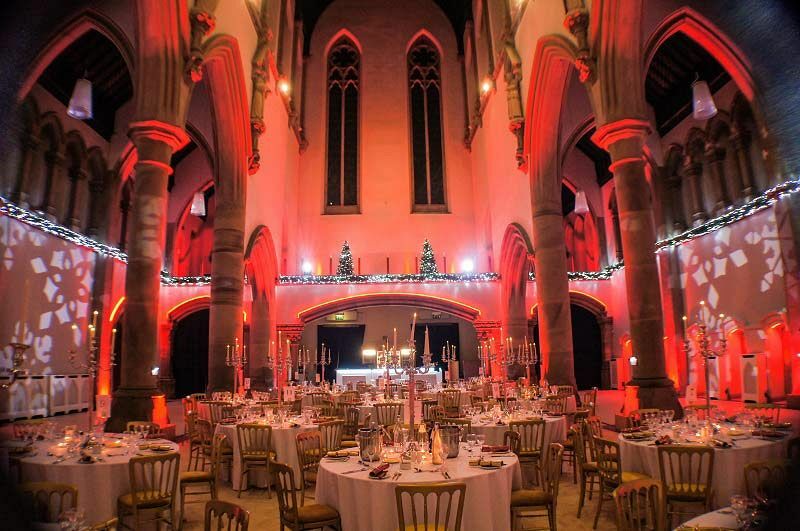 The venue will be decorated beautifully throughout and will be sure to impress and amaze guests on their entrance. 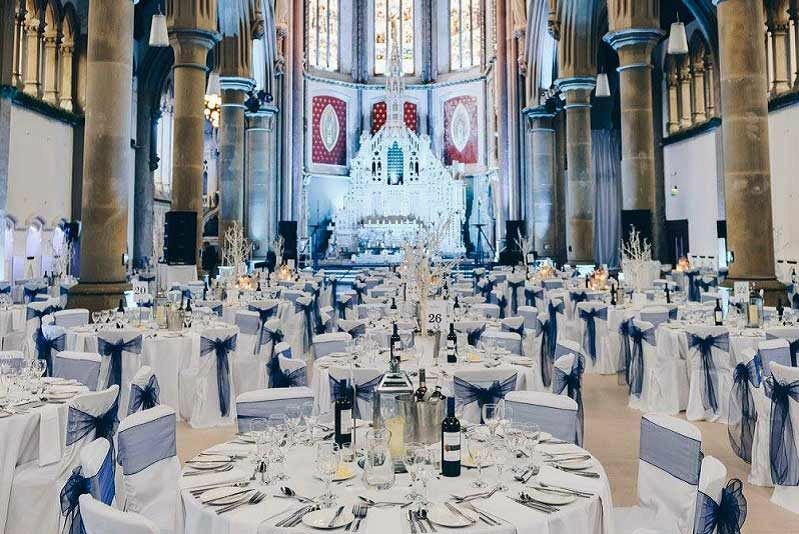 As for dress code, wear something smart and get dressed up to the nines, as this is one festive event where you'll want to sparkle amongst the glamorous surroundings. On arrival, guests will be greeted by the friendly team and provided with a delicious chilled glass of sparkling wine to get the night kicked-off in style. Mingle with your friends and colleagues whilst you sip your drink and unwind away from the stresses of work. During the night, guests will be able to look forward to the gastronomic delights from the evening’s lavish dining experience. Indulge in four mouth-watering courses that are prepared by the venue’s fantastic in-house hospitality team; there's plenty of dishes available that will cater for everyone's tastes and guests will enjoy fresh, seasonal ingredients and full, rich flavours with every bite. Still and sparkling water will be provided with the meal and a half bottle of wine per guest is available at an additional cost. The festive merriment continues with a professional DJ and disco who will be playing all the best floorfillers, so get ready to throw some serious shapes to all your favourite tracks and let your hair down for one incredible night!